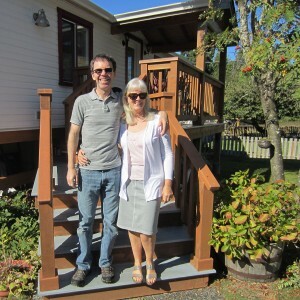 Neil Frost is proud to help clients throughout the Powell River region. Thank you to everyone who has sent us notes & cards. We really appreciate them. 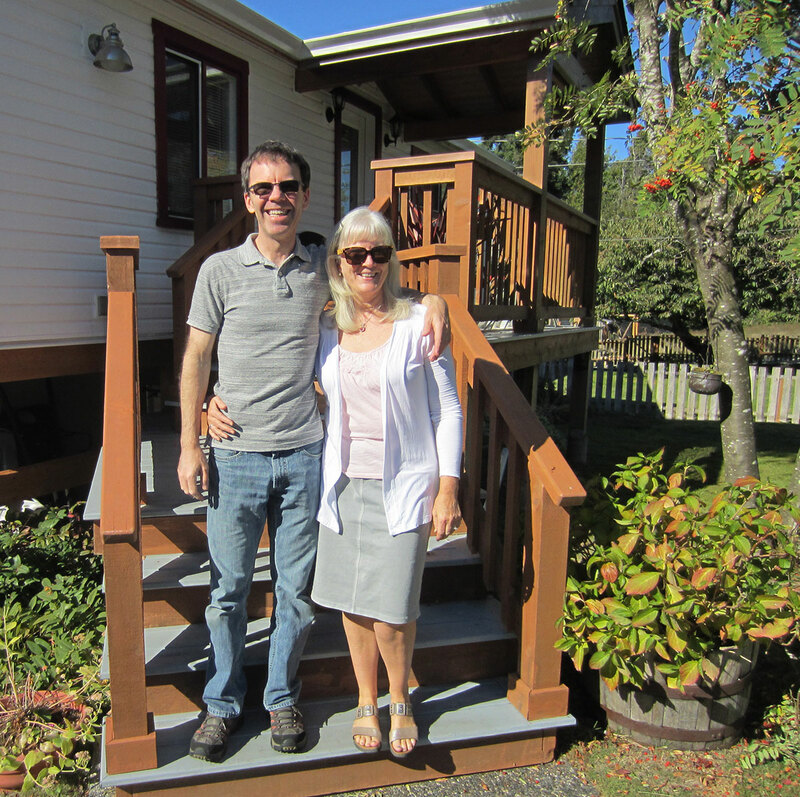 “Being first-time home-buyers and very nervous about the whole process, we needed a realtor with a lot of patience and to “coddle” us, if you will. Neil was always within minutes to respond to calls, emails and texts. 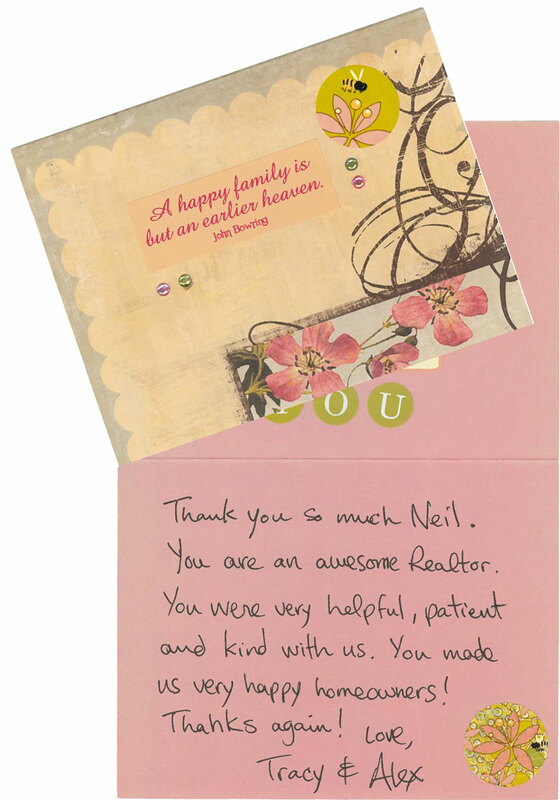 Has Neil helped you with your Real Estate goals? How did we help you with your real estate needs? Please write a line or two about the HomeFinder service or PCS. What is the one thing we could have done better?